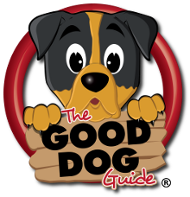 Shown below are all dog friendly businesses, services and companies supplying products, we have listed for Gloucestershire. 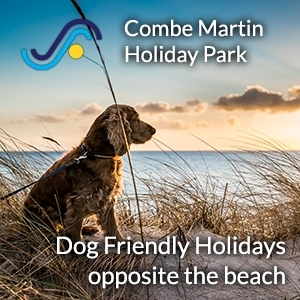 You can now access information and direct contact details for local pet related services, accommodation, pubs, restaurants, walks, beaches and much much more, helping you and your four legged friend to get the best out of life together. The healthy way to spoil your dog! House and Pet Sitting in your own home. Places to stay in the Cotswolds! No pet is too large or too small! Pet sitting & PopIns. DBS Checked. 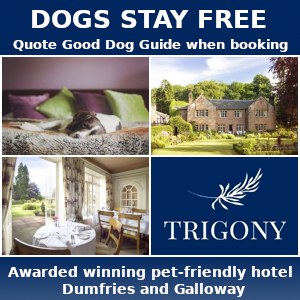 Dog walking, pet sitting, no kennels! 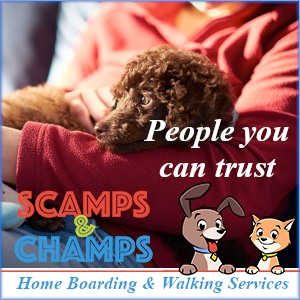 Looking for home boarding for your dog? Greenway welcomes all good dogs. 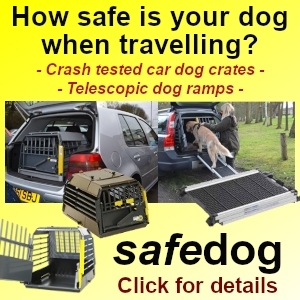 Tel: 0771 823 9339Gloucestershire Trails for Tails! One to one professional dog grooming.